Manganese is a trace mineral responsible for many important metabolic and enzymatic reactions within the body. 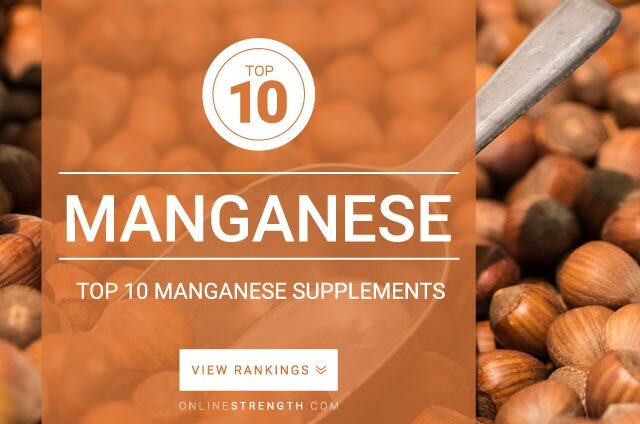 Manganese plays a role in energy metabolism, optimal thyroid function, blood sugar control, skeletal growth, macro-nutrient and vitamin synthesis, and connective tissue health. Nutrient metabolism – promotes optimal utilization of many key vitamins such as biotin, thiamine, and asorbic acid. Supports optimal protein, carbohydrate, and fat production. Promotes optimal building of connective tissue. A deficiency in manganese can occur when the diet lacks healthy, organic, manganese rich whole foods. Absorption of manganese can be impaired by antacid, Iron, copper, zinc, magnesium, or calcium intake. Manganese Recommend Dosage: 3 mg – 6,000 mg of manganese daily, with meals. Studies show that manganese is thought to be safe when taken by adults at a dose of 11 mg daily or less.